ImageTech is one of Northern California’s largest Mimaki dealers. 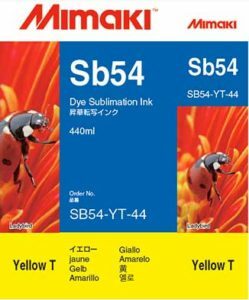 In addition to sales, installation, and service on Mimaki wide-format printers, we carry a full range of large format printing supplies, including inks and media. 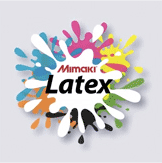 If you’re running the Mimaki JV400LX you’ll need the LX101 Latex inkset. Latex ink [LX101] gained the “GREENGUARD Gold” certification by UL LLC of third-party institution of safety science of the United States.